Our great tools are ready to help you to make your business easier. 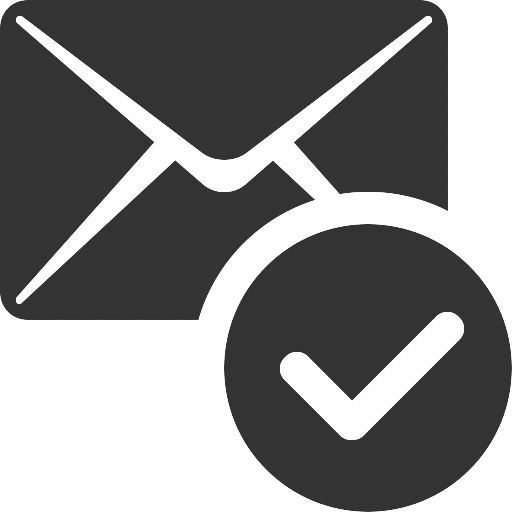 You can validate your emails up to 99% accuracy. No more bounce in email sending, jsut click on try now and start using the tool. You can validate your email list up to 99% accuracy. No more bounce in email sending, jsut click on try now and start using the tool. MD5 is hash function producing a 128-bit hash value. 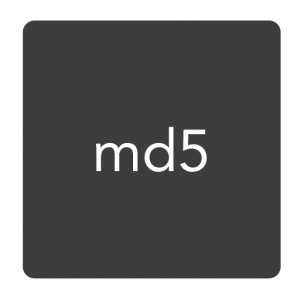 MD5 encrypte user input as hash, you can secure imformation like password using this tool. Online license key generator is a free tool help you to generate license key of your product, this tool create unique license key each time.